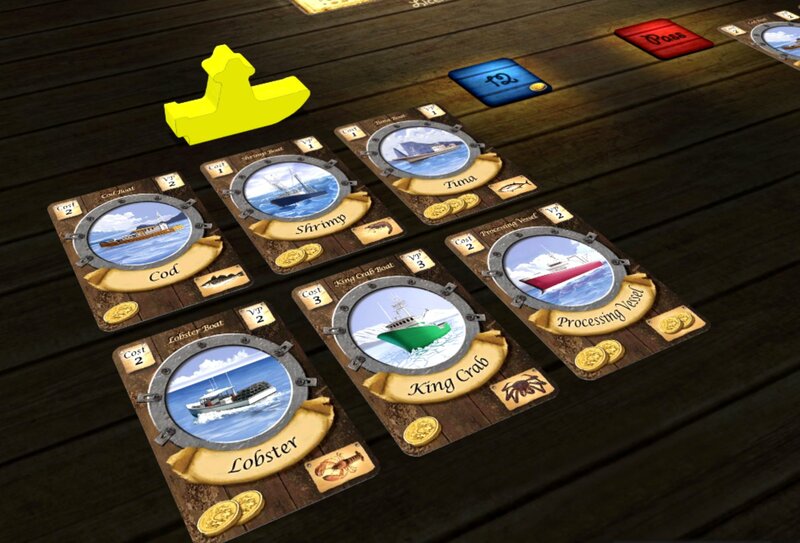 Fleet is an award-winning strategic card based game set around a unique commercial fishing theme. As fishing entrepreneurs, you will be acquiring licenses, launching boats, and fishing the great briny blue. The player who best manages their resources and acquires the most points via fish, licenses, and boats will build the strongest fleet and lead his crew to victory. Go build your Fleet and become master of the high seas!